Kevin D. Smith has been the pastor of First United Methodist Church of Winnfield, Louisiana since July of 2016. 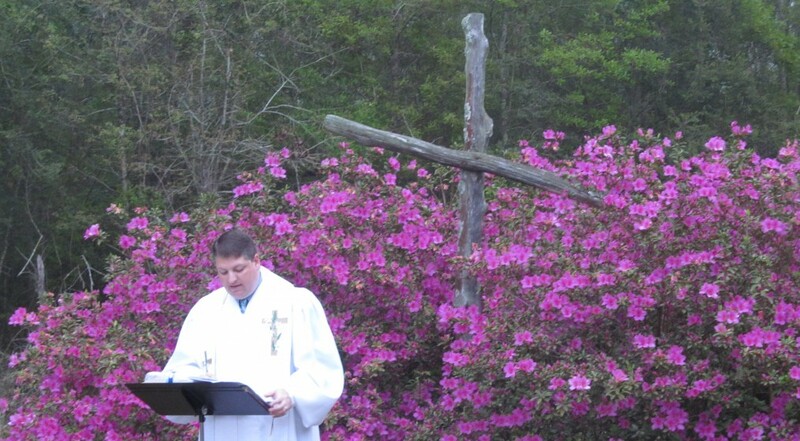 He has previously served Tangipahoa United Methodist Church in Tangipahoa, LA and Pine Ridge United Methodist Church in Kentwood, LA. 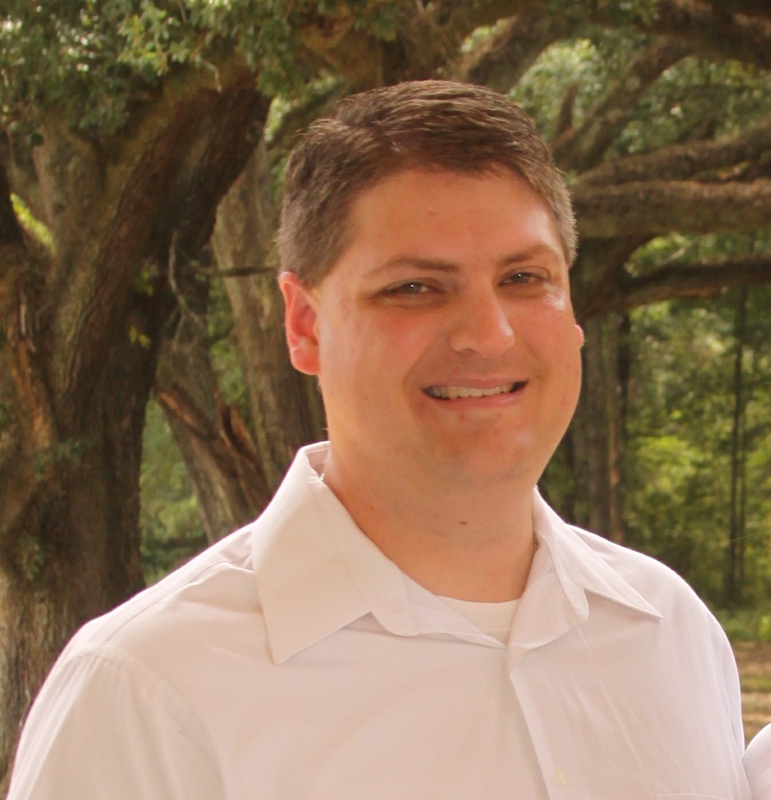 Kevin has also served United Methodist churches in Monroe, LA, Ferriday, LA, Clayton La, and Vivian, LA. He currently lives in the city of Winnfield, between Alexandria and Ruston in Louisiana. Kevin is married to Jana, who is a teacher at Winnfield Primary School in Winnfield, LA. Kevin’s companions are two retired racing Greyhounds, Angel and Walter, and two cats, Sassy and Soot. Kevin holds a Bachelors degree from Louisiana State University, a Masters of Divinity with Biblical Languages from New Orleans Baptist Theological Seminary and has completed Doctor of Ministry classes at Saint Paul of Theology in Kansas City, Missouri. In his spare time, Kevin enjoys fishing (especially fly fishing and fly tying), hunting, reading, and gardening.